It’s sort of sad how unfamiliar sitting at my computer and typing a post feels. I haven’t done this in over a month. Honestly, time flies by, and I am very happy to be back. Between life, studying, and holiday activities, time has been limited. Christmas is in 3 days! After the holiday, things we will go back to normal and I will be back on track. 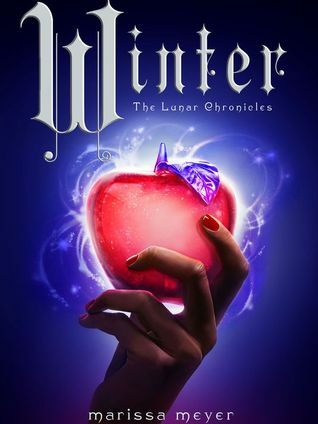 I READ WINTER AND FINISHED THE LUNAR CHRONICLES 😥 Don’t get me wrong, I absolutely loved the ending with all my heart, but I am still sad this wonderful series has ended. 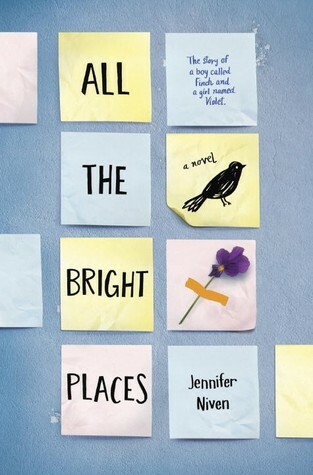 Don’t worry, I have a ton to say about this book, so I will start my review after Christmas! I saw MOCKINGJAY PART 2 and I absolutely loved it. Again, another one of my beloved series (in this case a movie series) has come to an end! This too has a review coming up. I got completely behind on DOCTOR WHO, but am totally prepared to catch up this Christmas break. 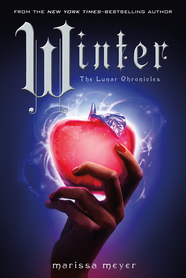 I saw the preview for STARS ABOVE and realized that I still had some more time in Marissa Meyer’s world. I then saw that one of the Lunar short stories was called “Something Old, Something New” and got extremely excited! I decided that I am done with the DIVERGENT movies, because all of these Allegiant promos looks horrific. THE 100 released the trailer for season 3, and it looks pretty awesome. I reread FANGIRL because I couldn’t read a new book during finals week. I binge watched JANE THE VIRGIN on Netflix during the first few days of break. Yeah, so there is a recap of everything I would have been posting about had I not taken a break from blogging. 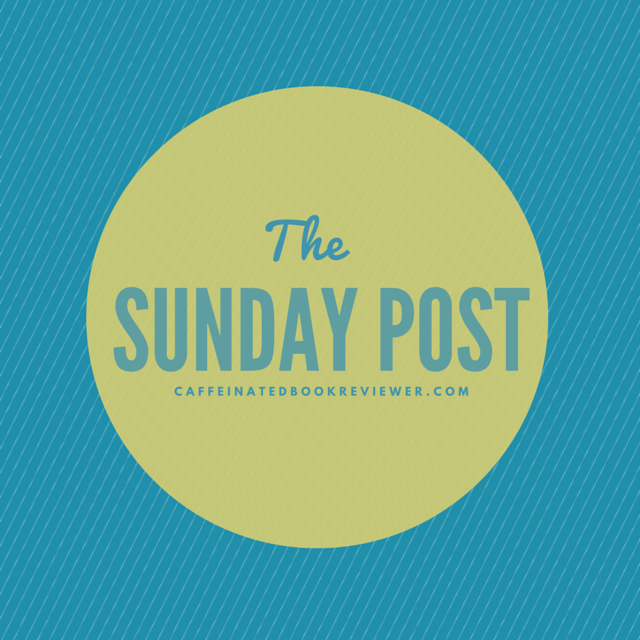 I will say that I am feeling more inspired to blog and seem to be getting out of my horrible reading slump. Having all of this free time and the new years coming up will probably push me to blog more. You know the saying, “new year, new me,” and I am very excited to be back! Okay, so I’m going to divide this into winter-themed books and then just normal books I want to read during the winter season. 1. 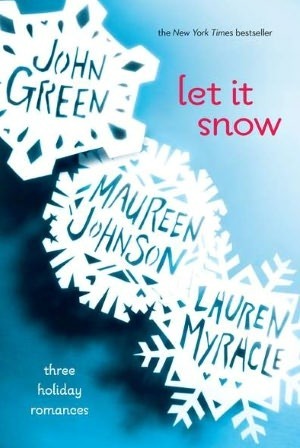 Let it Snow by John Green: This is a combination of short stories that I am really excited to read. Around the Christmas season, it is easy to read cute Christmas stories, so I am super excited to read this one! 2. 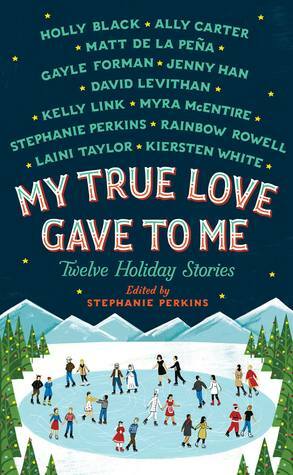 My True Love Gave to Me by pretty much everyone: Alright so you may have seen me going on and on about this book a little book ago. Someone, I have been able to restrain myself from reading it, so now I can read it during December! I am beyond stoked fr this book, and there are so many amazing authors I can’t wait to read from. 3. 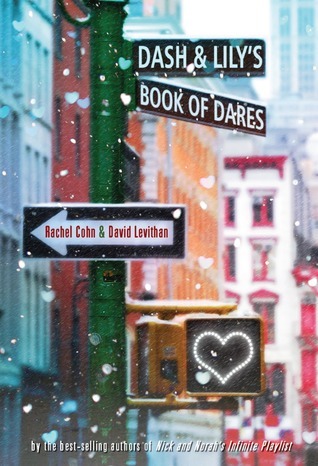 Dash and Lily’s Book of Dares by Rachel Cohn and David Levithan: I haven’t looked much into this book, but I bought it when it was on sale a while ago. 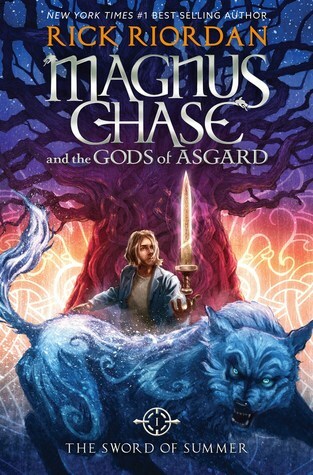 Since then, I have heard great things about this Christmas-y read, and I am now really ready to start reading this one! 4. 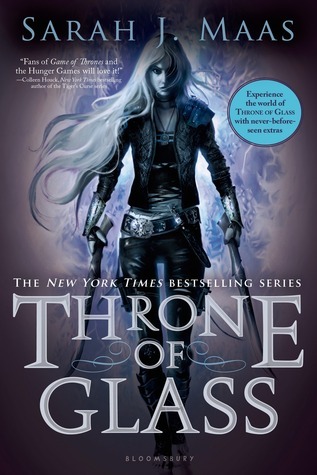 Throne of Glass: This is the next book I am reading! 5. 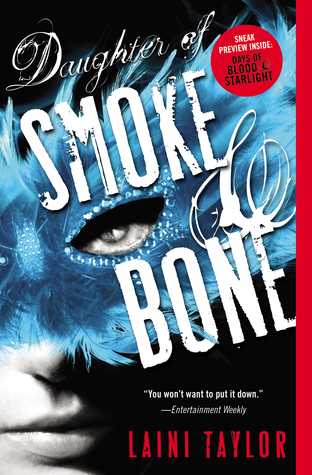 Daughter of Smoke and Bone by Laini Taylor: On my list of series I want to read! 6. 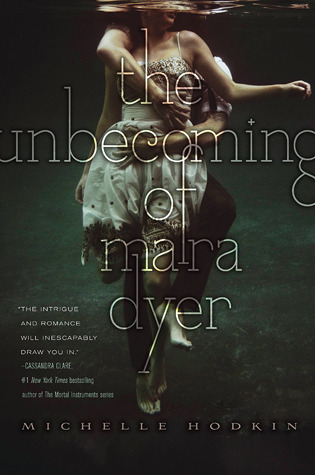 Unbecoming of Mara Dyer by Michelle Hodkin: Been waiting for last one to marathon series soon! 7. 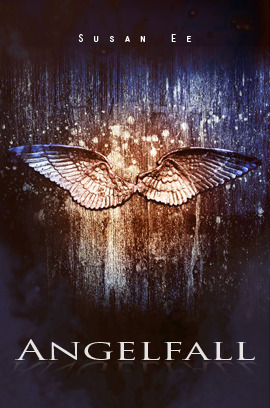 Angelfall by Susan Ee: Not sure what this series is about, but I want to find out. 8. 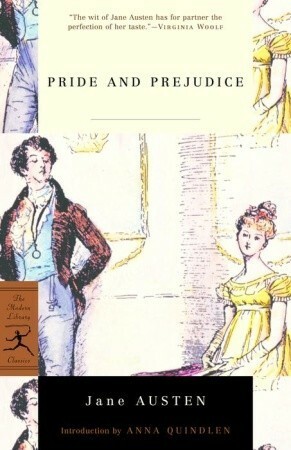 Pride and Prejudice by Jane Austen: Picked this up the other day and loving it so far! 9. 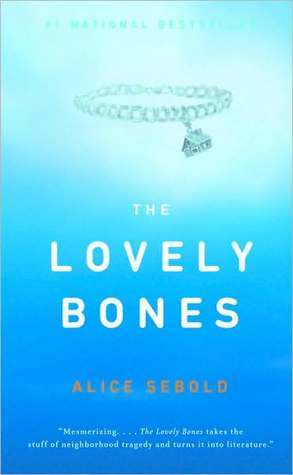 Lovely Bones by Alice Sebold: This was a gift given to me, and I have been waiting to read it some time. That’s all I could think of right now! I’m sure more books will pop up later.